byPresident Thomas S. Monson, excerpted from "Consider the Blessings"
With Thanksgiving just around the corner, read how President Thomas S. Monson made one Thanksgiving his most memorable. The following is an excerpt from Consider the Blessings: True Accounts of God's Hands in Our Lives. Occasionally I ponder an experience from my boyhood. I grew up during the Depression. These were difficult times. My father was a craftsman, a printer, and he always had employment, although others were not so fortunate. I remember the boys with whom I went to school. Many had clothing bought at rummage sales. The same size jacket was to fit four boys in one family. The father did not support the family. The mother worked nights as a telephone operator in Salt Lake City. The thing I remember most about this family was that when I would call upon the boys to go to school, they would be having breakfast—cornflakes with water. 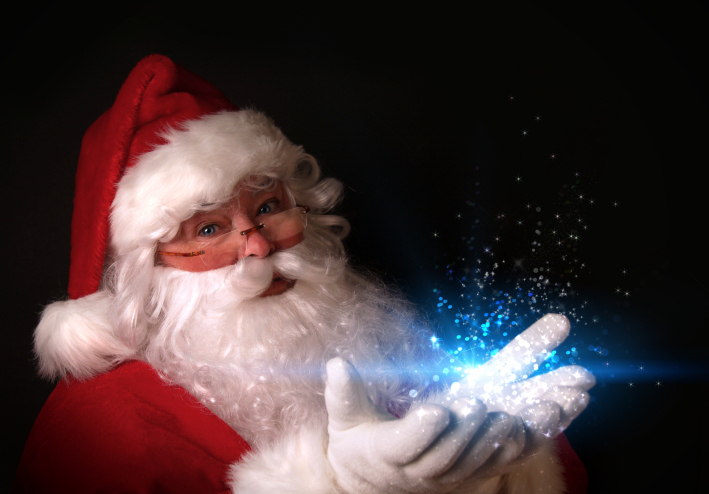 There was no milk, there was no cream, there was no sugar—only cornflakes and water. I remembered at that moment my mother, who always fed the transients who came through, riding the rails from east to west. When Mother would welcome them, she’d open the back door and have them sit at the table. Then she’d make them boiled ham sandwiches, give them potato chips and glasses of milk, and ask them what they were doing riding the rails and why they didn’t go home and settle down somewhere. She was quite a philosopher and had absolutely no fear whatsoever. I thought of her when my friend Charlie said he was not having Thanksgiving dinner. Charlie was up on the fence and over the backyard to his home as quick as a flash. He later said they had the best Thanksgiving dinner they had ever had. 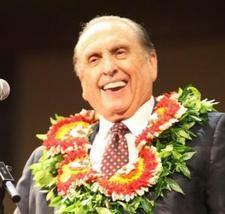 Lead image retrieved from history.lds.org. 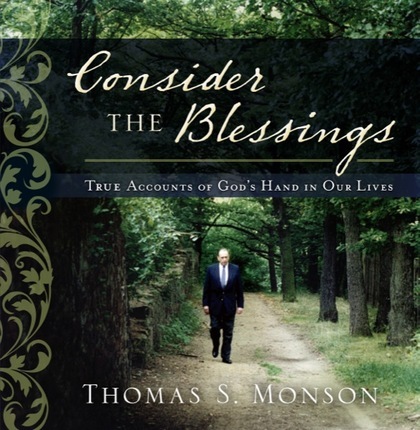 Read more stories from President Monson in Consider the Blessings: True Accounts of God's Hands in Our Lives, available at Deseret Book or deseretbook.com. If you ask people what they love most about President Thomas S. Monson’s teaching style, chances are they’ll say something about the personal experiences he relates. Enjoy a compilation of his warm, memorable accounts in this beautiful book.